Every high school student learns about the original Industrial Revolution; it was the beginning of the mechanization of our world. It transformed nations, one at a time, from agrarian economies to global powerhouses. As technologies improved, so did the quality of life for many. Economies expanded, life expectancies rose, and monarchies became democracies. But as with everything, human advancement came at a cost. Many were left behind, and little was understood about the environmental sustainability of industrial practices. Now we recognise four Industrial Revolutions, with the fourth currently underway. But as robotic automation and advanced algorithms begin to take over our world, forward-thinking people are leading the charge to ensure that we learn the lessons of the past, with an eye on the future. CEO of The Heroworx Institute (THI), Natalie Jameson, is one such revolutionary. The product of an American GI – himself part African-American and Native-American – and a white mother from the UK, Natalie is an ultramodern melting pot and a quintessential global citizen. As well as anyone, she understands the need for inclusiveness and the empowerment of underrepresented groups in emerging economies. 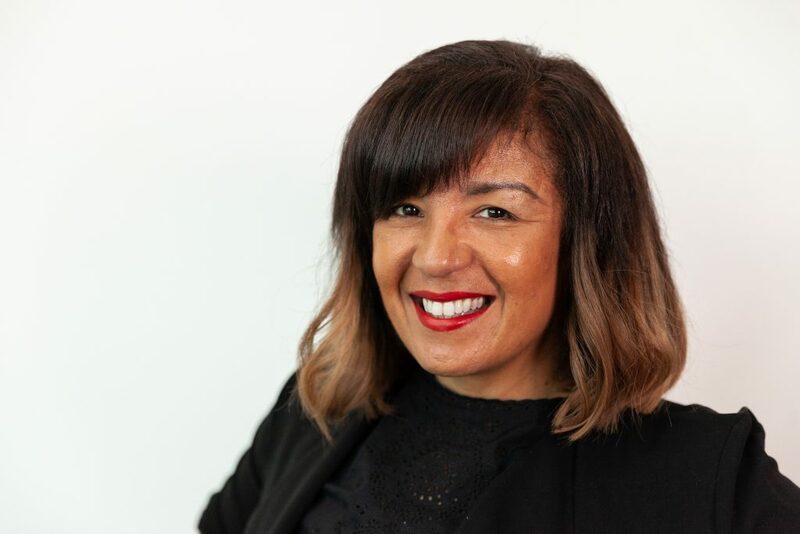 Her brainchild, The Heroworx Institute, is an innovative incubator called F.U.T.U.R.E LEADHers in Manchester dedicated to training women with the skills to not only participate, but to become leaders in the digital age. 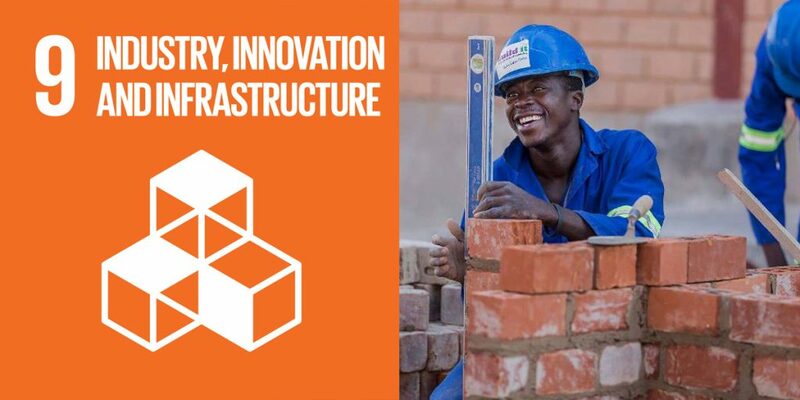 Although THI aligns its mission with all 17 UN Sustainable Development Goals, it has a strong focus on Sustainable Development Goal # 9 – which is to build resilient infrastructure, promote inclusive and sustainable industrialisation, and to foster innovation. Natalie believes that diversity is a key driver of innovation, and a critical component of SDG 9. She sees providing digital technology, entrepreneurship and creativity skills for women as a clear avenue to this goal. “We believe that by empowering women and underrepresented groups in particular – and people in business – with STEM skills, digital innovation, and design skills we can step up to the challenge,” she says. Despite tremendous progress for women over the past century, they face a difficult road ahead. As jobs are increasingly replaced by automated systems, up to 57% of projected lost jobs over the next seven years belong to women. The STEM training provided by THI will be critical to giving women the skills to compete in the new job market and to maintain diversity in the workforce. But diversity is only one piece of the puzzle. To fully free ourselves from our shortsighted past, Natalie thinks that future solutions must be sustainable. Not only sustainable in terms of the environment, but also in terms of social impact. Just as some groups can get locked into generational cycles of poverty, they can be lifted from those cycles long term with sustainable infrastructure that provides lasting opportunities and quality of life. Populations that suffer from the lack of education, higher unemployment, greater health problems, and lower life expectancies resulting from absent or degrading infrastructure would benefit from a renewed focus. So, to Natalie, it’s not just about land, it’s about life. “In today’s world, creating a business that matters is about creating art, work, and interventions that leave life and land better than when you started,” she says. A big part of this philosophy – which is almost the antithesis of the original Industrial Revolution, which was focused on production efficiency – is a new human-centric approach to innovation. This fits in perfectly with THI’s four-pillared leadership model known as the “4 P’s”: serve people, align to purpose, steward the planet, and make a profit. This model openly puts the onus on businesses to take the lead in fostering change by taking action where and when governments are unwilling or unable. Growing up a military “brat” gave Natalie two perspectives on life that helped make her the person she is, but also that still drive her goals today. Her travels brought her into contact with many different people from all walks of life, building an empathy in her that is the foundation of her approach to business and education. Along with that empathy, however, comes a fighting spirit. Between a rebellious mother and a soldier father, Natalie has fight in her DNA. She’ll need that fighting mentality to help build her legacy of empowering and elevating women into positions of influence in the digital economy. She sees a massive untapped reservoir of potential in women and young girls, and she is doing her part to write a new chapter in the history of humanity by helping them reach that potential to the betterment of everyone. In the traditional business world, being called a “go-getter” has long been the ultimate compliment – indicating the aggressive, acquisitive traits often needed for success. When asked if she has advice for those seeking a better business, better life, and better world, Natalie encourages a bit of a tweak on that theme. The Heroworx Institute, H.I School for Legacy Leaders is B1G1 Legacy Maker for the week of 15 April 2019. By sponsoring the B1G1 giving space for a week, the Heroworx Institute, H.I School for Legacy Leaders has enabled thousands of giving impacts to be created around the world. R. Vincent enjoys reading about the dedicated people and innovative businesses of B1G1 as much as he enjoys writing about their inspiring work. 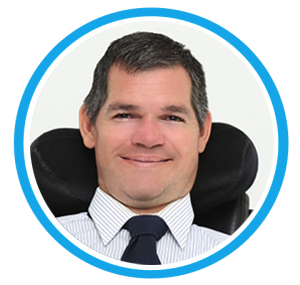 As a freelance writer and online educator, he is happy to use his talents to bring attention to the wonderful work done by organisations and businesses around the world.